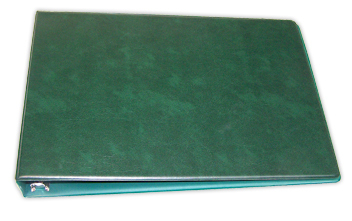 Size: 10" x 14-1/8" x 1-3/4"
Business Check Binders from CheckAdvantage help you stay organized! 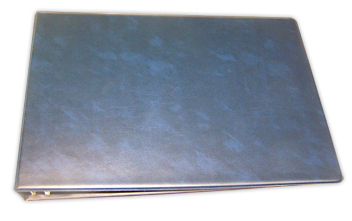 Avoid having a disastrous desktop by clipping your manual business checks into these durable 7-ring "D" shaped check binders. These binders are meant for use with 3-per-page manual checks, if you need something for your desktop checks, please see our Desktop Check and Deposit Cover. 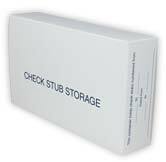 Order binders with your business checks and save on shipping!